Find a career that takes you places. Join our team to cultivate your skills and get on the fast track towards a rewarding career. 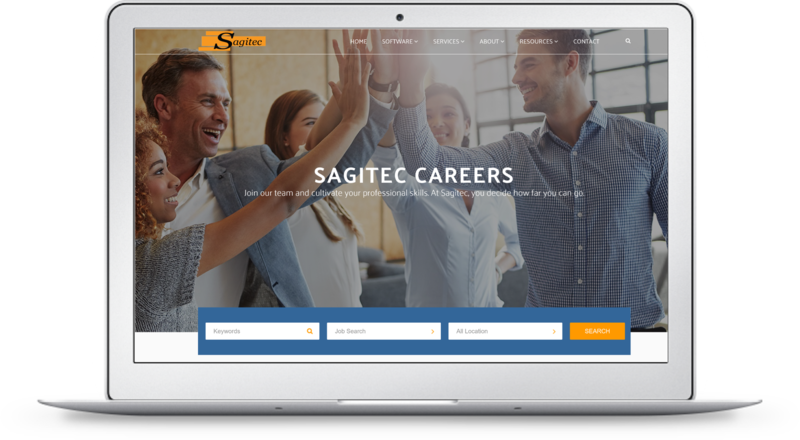 Applicants interested in applying for open positions with Sagitec are encouraged to visit the careers search page to submit their resume. Sagitec’s success is a direct result of our investment in our team and a commitment to help our employees grow their skills and knowledge. With this core belief, we empower our employees quickly, allow them to wear multiple hats in a team environment, and give them a fast track to a rich set of experiences. 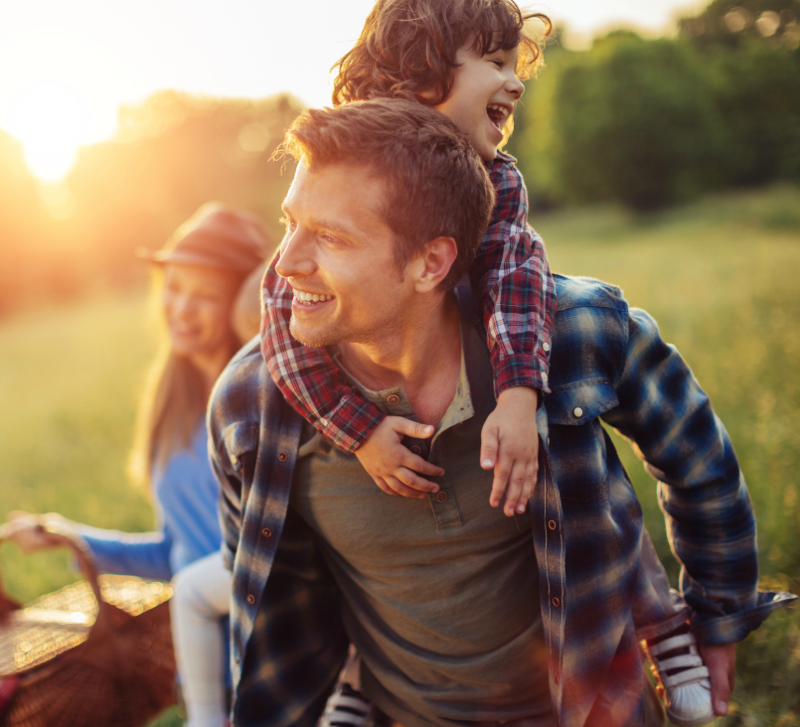 Sagitec thrives on team collaboration. Individuals will work on project teams that collaborate with technical and business users to define system specifications including business system requirements, processes, and various user interfaces. Our recruiting model is catered towards detail-oriented individuals with strong analytical and facilitation skills who have an interest in working on teams to design and develop successful business processes. As an expanding Global IT and consulting firm, we are looking for dedicated individuals who are open to travel to expand our footprint to support our various project needs and exciting new opportunities. Download whitepapers on the latest industry trends, challenges and newest innovations.